In partnership with MORPC Gohio Commute, Green Commuter offers Columbus area residents the opportunity to vanpool in a zero-emission Tesla Model X. Monthly leases, including insurance and maintenance, are based on monthly commuting mileage. Vanpool groups approved by MORPC qualify for a $425 monthly subsidy. 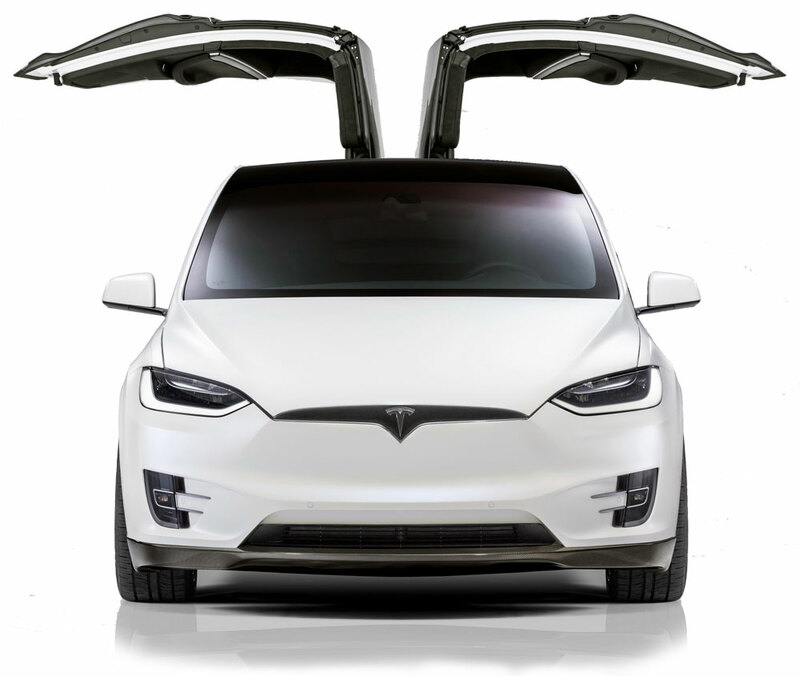 The Model X is a 7-seat crossover SUV with a battery range of 237 miles. Vanpool with Green Commuter and become part of the electrification revolution, without the burden of owning a car.